MDVL’s has ultramodern process plan which has the certification for Food Safety Management System (ISO 22000:2005), where it checks the food safety (HACCP) in entire food chain i.e. from production to consumer which include production, processing, distribution, storage and handling of milk and milk ingredients. 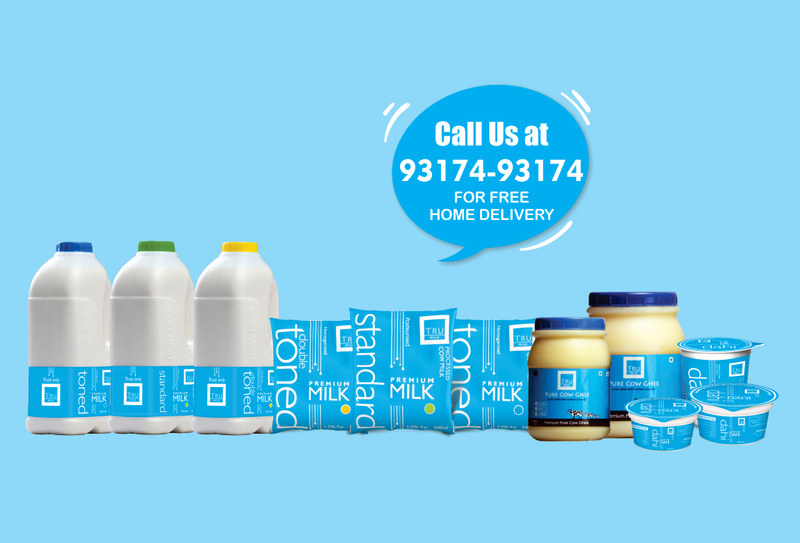 Plant has been designed by Tetra Pak where all products are processed and packed in most Hygienic conditions. We have State of art quality control laboratory which is having full facility of all type of testing which include Chemical, Microbiological and Physical testing. All the departments of Process plant have well qualified and experienced staff.